DeNA is one of the most popular mobile and online platforms in Japan, offering games, e-commerce, entertainment, healthcare, and automotive services. 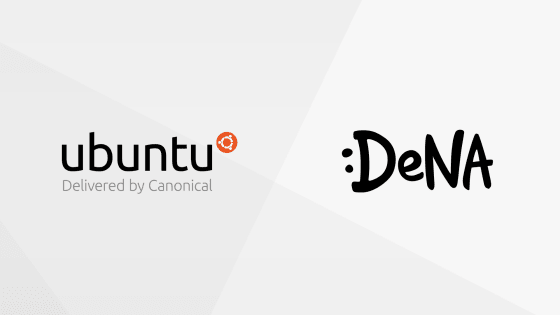 The always-on DeNA infrastructure is powered by Ubuntu. When Canonical released Livepatch in October 2016, with the ability to patch servers without downtime, DeNA saw an opportunity to reduce its operational costs. Traditionally, the process of upgrading and patching an OS can be long and complex, including workload migrations and manual interventions. Moving to an automated way to perform upgrades and security patches of its Ubuntu servers without downtime meant that DeNA could eliminate these OS upgrades. For more information on the Canonical Livepatch service, please click here. You can also contact the Canonical sales team in Japanese or in English.